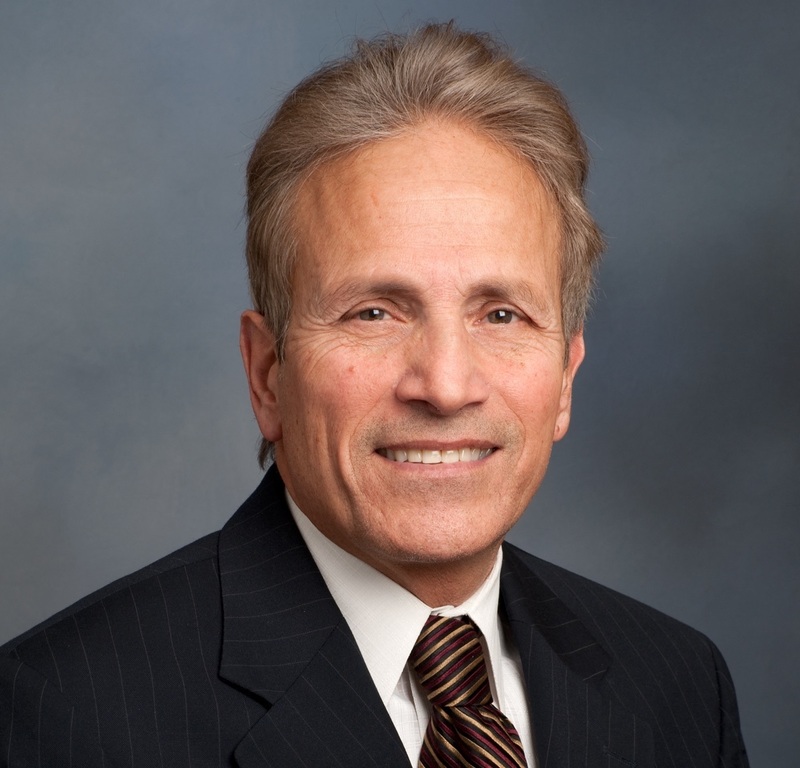 George Spadoro is the former mayor of Edison, New Jersey and a former state legislator. He is well known throughout the country. He received national attention early on in his tenure for his expert handling of a major gas explosion in Edison. The explosion displaced 15-hundred people and left 100 people homeless. Also during his three terms as mayor he dealt with post-9/11 security issues, an anthrax attack at a city post-office and other safety concerns. After 12 years in office Spadoro emerged as a trusted figure and an expert in city governance. Spadoro now offers insight on yet another pressing issue – managing police interaction with Millennials. This interview comes as it now seems almost impossible to turn on the news or go online without seeing video of police officers using unnecessary force. Social: What disturbs you most about the videos involving police interaction with residents in cities like Baltimore, Chicago, Charleston and elsewhere? Spadoro: For me it is difficult to understand this level of neglect trickling down into the system. It is a direct failure on the part of the government and police departments to properly train and supervise. Being a police officer is an extremely challenging job. Your life is on the line every day. You are confronted daily with abnormally aggressive and testing situations which, if ignored, may lead to deep anxiety while performing your duties. I believe it is the responsibility of officials to revise the current strategy in which many of these officers are screened in order to qualify. Social: How, as a former mayor, can any mayor control what is happening on the streets between his or her police and city residents? Spadoro: As mentioned, I think stronger psychiatric and sensitivity training needs to be implemented as a continuous aspect of the job. When I say “sensitivity”, I mean cultural sensitivity that allows people to connect and define what respect is depending on a city’s diverse demographics. These men and women carry weapons and while we may not be able to control every individual, the formula for respect can easily be oversimplified- which is why we need better qualified conditioning to avoid problems. Social: Why do you think Millennials are so upset by what they see? Do you think there is a difference between how Millennials are behaving toward the police compared to past generations? Are they demanding more accountability? Spadoro: I think right now Millennials may just have a greater passion and support in favor of the open-minded revolution. Older adults may tend to give the officer the benefit of the doubt rather than other way around. They may approach each case with of a more circumstantial way of thinking before immediately assuming the worst. Every generation contains a segment that holds more accountability of the establishments. You need that segment to challenge what they believe is to be right just as much as you need the other half to maintain potential chaos. Neither attitude is wrong, however tolerance, mutual respect and understanding are key. Social: Did you ever face controversy involving members of your police department? Spadoro: In a high-held position, you are always going to be exposed to internal affairs and corruption. Police will always be a target just as authority can abuse certain law-abiding individuals. They are all offenses. By extending corrective and steady programs for the department, I believe representatives are going in the right direction. Social: Does it trouble you to specifically see young African-American men treated differently by white police officers? Spadoro: I do not think police officers should ignore profiling completely, it can be an effective tool used while serving and protecting. However it is not a justification for outright discrimination either! There is a very fine line between societal statistics and over-action. This is why I cannot help but to reiterate how psychiatric and sensitivity training needs to be regularly enforced to ensure officers are not developing cultural bias against distinct demographics. Screening and monitoring should be an essential and core part of the foundation of any police department. Social: What advice can you give to Millennials in their interactions with law enforcement? Spadoro: I think people in general need to respect the overall relationship. Whether you believe you have done something wrong or not, or feel you have been treated unfairly or unjust, in that moment it is important to follow procedure. More often than not, police officers are doing their job and following basic protocol. I am not telling you not to question authority if you feel you have been mistreated, but you are at a disadvantage in the moment. File a complaint against the officer accordingly and it will be reviewed. It is always best to lead with the presumption the officer is highly trained and doing the right thing – not the other way around. This will benefit both parties in the long run. Social: With the onset of more video and possibly body cams, do you see things getting better or worse? Spadoro: At the end of the day, videos are a good thing. However, there still needs to be a balance level of responsibility. Videos can be edited and the media is a big culprit creating sensationalism about when and how these videos are released. Obviously, videos will help to sustain intensified behaviors and/or reactions; however, videos may also insert a fear or a concern. Police officers may become hesitant to carry out their duties or be more cautious to avoid individual repercussions. They begin to second-guess their actions or feel the need to prove instead of protect.